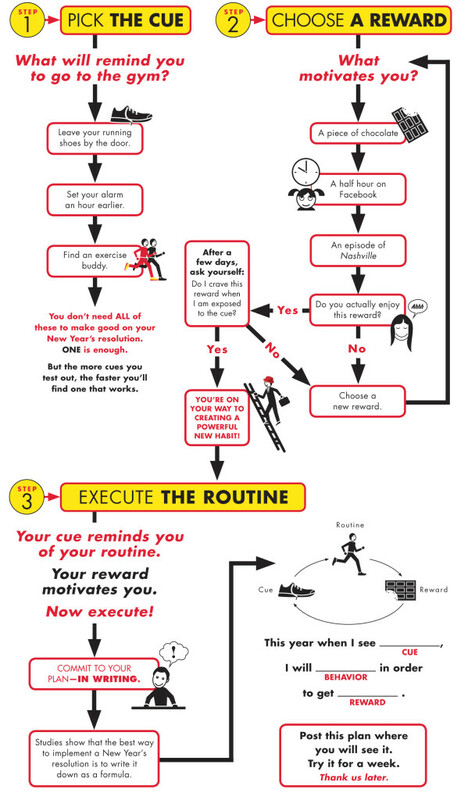 Please feel free to download this flowchart, post it on your desk, send it to friends – do whatever you want with it. 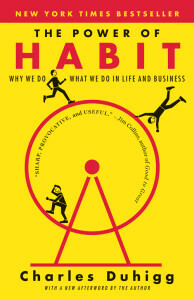 And, if you think it’s helpful, might I recommend checking out The Power of Habit, now out in paperback? You can find it here. 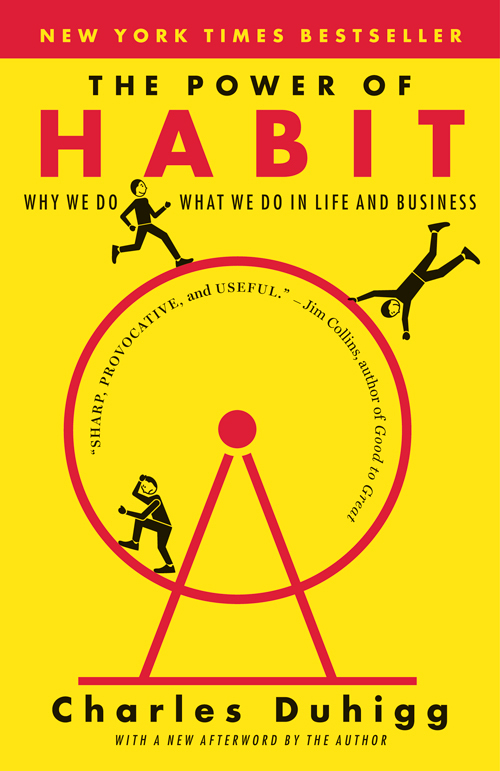 Makes it easier to turn broad goals into actions. Thank you!